History can be intellectually very stimulating if alternative scenarios are visualised. Even the recent trends in some major exam's questioning pattern seem to suggest that students must develop this thought process, as it needs real depth to be able to write rationally on alternative possibilities. In fact, the UPSC 2015 Mains papers clearly indicated it! So, a good question - Let us suppose that Pandit Nehru did not become the first PM of India. What would have happened? This answer is based on pure speculation. Kindly bear. Pakistan to the UN? Never! Having integrated India, he would have gone real heavy on the Kings and Princes that played the fool during the process of integration. Their falling-in-line would have been ensured very fast. The private banking industry in India would have collapsed due to this pretty fast, and nationalisation would've happened by 1960 itself. The Congress may have seen a vertical split right after the First General Elections. 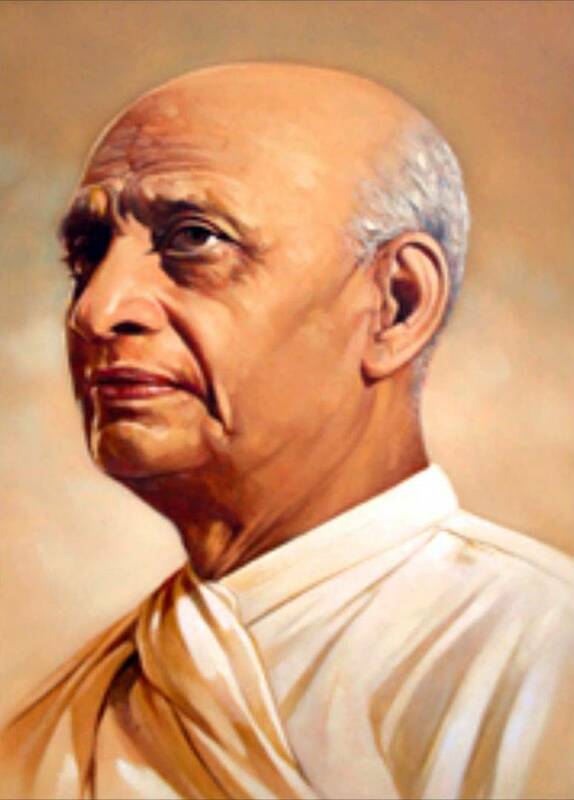 The faction led by Pandit Nehru would have posed a huge challenge to Patel's leadership. The Kashmir issue would have taken a different shape altogether - it would never have been internationalised, and no appeal to the UN would ever be made. Bilateral would have meant completely Unilateral! Pakistan would have thought once more before pushing the tribal forces into Kashmir in 1948. Bye bye Personal Law System. Welcome Uniform Civil Code. Netaji was pretty clear in his head - a free India needed 10 to 20 years of an strong centrally authoritarian rule to develop fast. We would not have had the Constitution in its present form at all. The Constituent Assembly would have worked very differently, producing a remarkably State-power-laden document. The Congress would have revolted against this move, and an internal chaos would have caused either heavy-handed suppression, or Netaji would have simply outlawed Congress. Family planning and population control measures would have been instituted strongly. He would not have thought much about aligning with the Socialist-Communist world, while retaining Indian identity. As for Pakistan, there would be perhaps none. A huge speculation - If Japan were not to be defeated AND Netaji became the PM then - Japan's influence on India's polity would have been not insignificant. Our need for capital for investment and growth would be huge. The Indian Military would've taken more or less the same shape. Social and cultural practices of most of India would be the same. All these are, as stated, pure speculative mind-games. Sorry if someone was offended. All the best! there is little chances that could go to path of democracy after 10 to 20 years of authoritarian rule because netaji knew our society is not prepared for democracy however human nature is if it given option to attempt a test only when you ll feel you are well prepared with no dead line we probably will die preparing ourself. though i am huge fan of netjai bose, but there's one drawback with he being our leader. Speculating for such a huge and diverse nation is almost impossible. But you did it pretty well. India definitely would have been a lot different if Netaji were to become the leader. He would have brought about immense changes. Our relations with our neighbours would have been much different specially with China. 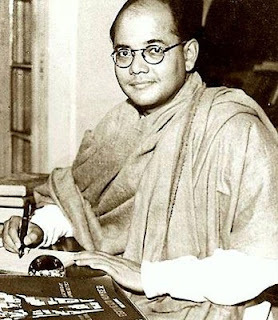 Netaji was a charismatic leader bustling with great nationalism. Being in total agriment with u! 2) the distinct advantades that neharuvian non alignment offered us, we might have had missed them. 3) we might have missed neharuji's scientific vision and so the nuclear and space capabilities. Excellently compared. This provides me to think in all situations. Give me flexiblity to think. What a extraordinary vision they had earlier. Can India witness a real Coup? Is there a simple way to become Spiritual?